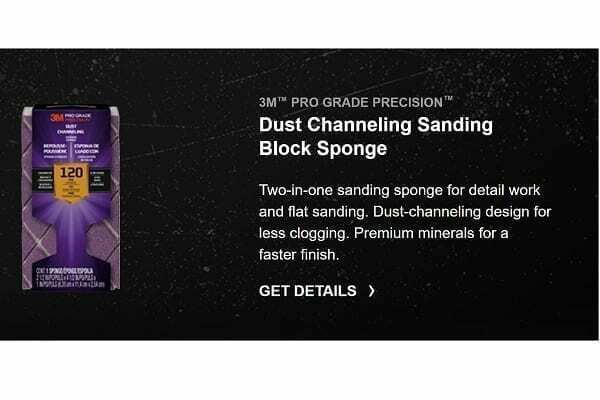 3M sanding products for the pro are engineered to work as hard as you do. 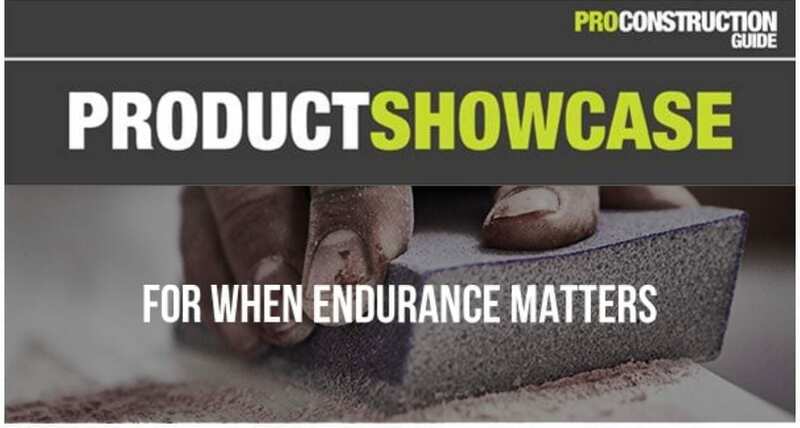 Tougher materials, faster sanding, better results. * If it’s not perfect, it’s not finished. That’s 3M at work.